Work, we believe, needs to be fun, educational and something that makes you so excited that you jump out of bed each morning. 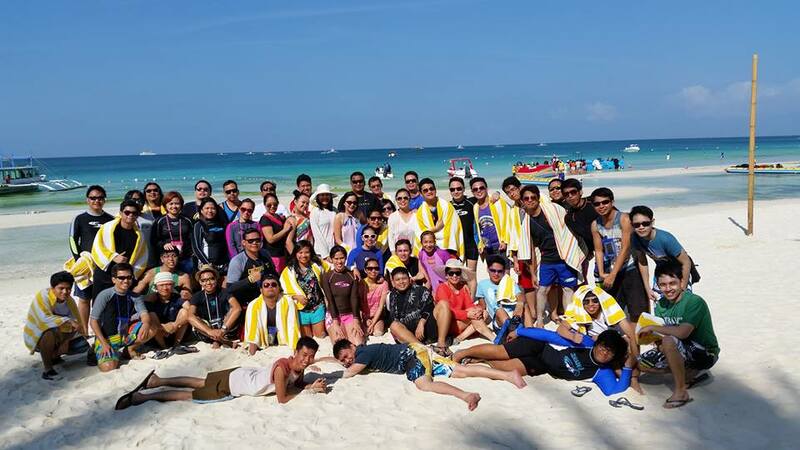 Over the last 15 years E-Science has won awards and accolades for creating innovative mobile solutions to business problems, so to celebrate its enduring legacy, we decided to fly the entire team on a retreat to one of the most beautiful beaches in Asia -Boracay. 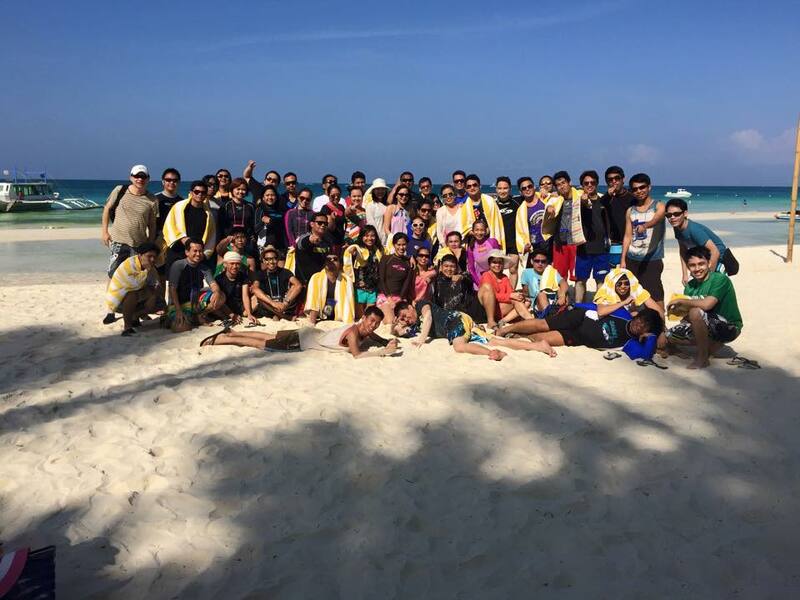 It was December 2014 when E-Science announced our Boracay outing last March 12-15, 2015. Sixty people confirmed, we had a year to plan but had a limited budget. Did we panic? No! This activity was a product of fervent prayers and a lot of hard work. 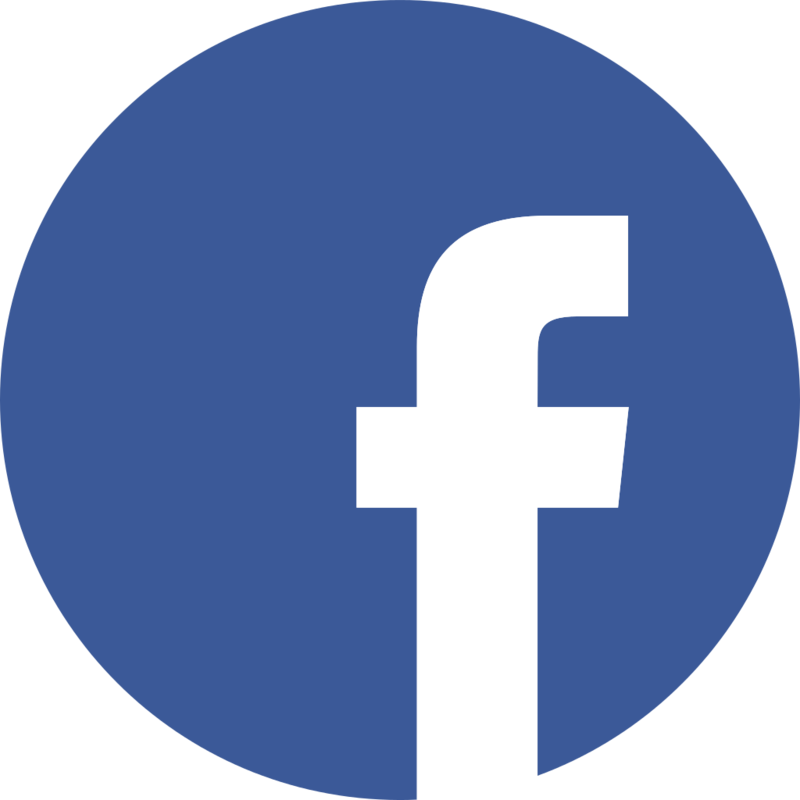 This event was one year in the making and had a lot of go and no-go challenges but we kept on going until we could find the right timing and support to make it possible. So here's a rundown of our itinerary in our 3-day Boracay outing on a peak season. We left the office at 4pm on March 12, 2015, Thursday to go to Batangas Port. Everyone had fun playing message relay about common adages in travelling and barely felt the 3-hour ride to the port. We boarded a ship and before we knew it, we were at the Caticlan Jetty port at 6:00 in the morning the following day. From Caticlan, we boarded the boat in one batch and arrived at Boracay for a van transfer to our hotel at Boracay Uptown. We arrived at the hotel at round 9 in the morning. Waterskiing, Banana Boat, Helmet Diving, Kite Flying, Kite Surfing, Snorkeling, Island hopping and Parasailing are all activities anyone can enjoy on the beach. Some groups decided to go parasailing to see the glorious panoramic view of Boracay?s vast shoreline. Other groups decided to go jet skiing. While others tried the paraw, a small outrigger sailboats for 2 to 6 people. Our hotel was situated in Station 2, fronting the beach. The hotel was quite new. It had two swimming pools, and one was an infinity pool situated at the roof deck of the hotel fronting the beach. The rooms were spacious and clean, complete with all the things we needed to relax. The hotel staff were very accommodating. At around 3 in the afternoon we all had our official water activities ?the banana boat ride and helmet diving. 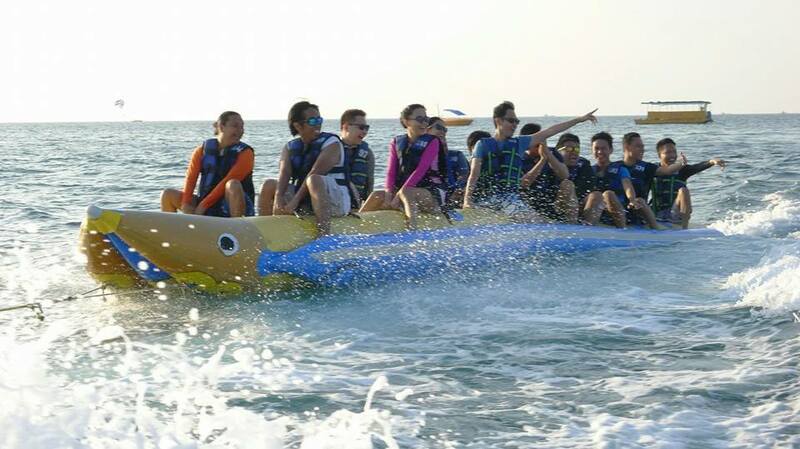 We all enjoyed the water activities that day including those who fell off the banana boat. Helmet diving was memorable as a number of us experienced it for the first time. Everyone was hungry at the end of the day. We headed back to the hotel for dinner at Aqua fire. There were fire dancers with spectacular dance moves. The day ended early so some of us decided to go pub crawl, where we met amazing people from around the world, played get-to- know-you games, drank welcome shooters with our free shooter glass, got discounts on drinks, got free entrance in bars, and wore a yellow iconic pub crawl shirt. This was definitely one of the most awesome memories our group experienced in the island's famous nightlife. We had buffet breakfast on the fifth floor of the hotel the following day. Every kind of tasty food you can imagine for breakfast was served at the buffet table. After breakfast, we took a boat trip around the island for sightseeing and snorkeling. But the area where we snorkel and took quick dips was infested with jellyfish. We hurriedly boarded the boat after noticing how itchy the water felt on our skin. We finally headed to Puka Beach to have a picnic by the beach for lunch. This was where we had fun playing beach volleyball, swimming, and shopping for souvenirs. We headed back to the hotel to quickly recharge and shower to prepare for the night's main event. The White Summer Dinner Party, where everyone wore all white to celebrate the night with a sumptuous dinner. During the dinner program, our CEO, Ricky Dagelet shared E-Science?s history and its accomplishments for the past 15 years. He thanked everyone and shared his vision for E-Science. 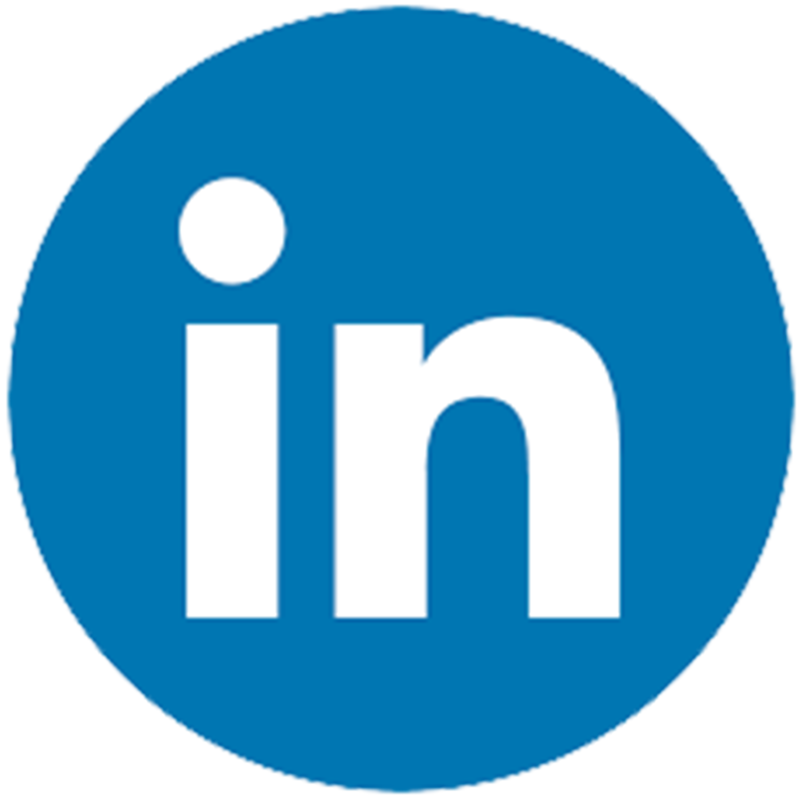 He also shared exciting projects that E-Science has lined up and encouraged everyone to participate in making remarkable and innovative products. There was a short presentation from ESC Heads, the company's unofficial band. They played songs and everyone sang along. The hosts, Herbie Bagsik and Rose Ann Tan, facilitated a quick trivia game about E-Science. Although the weather was not good that night, we still pushed through with our sky lantern lighting competition. Lighting the lantern was our symbol of hope for a prosperous future of E-Science. Lester Ruiz and Juvy Palaca won the competition. The next day, we left the hotel at round 7 am and rode a bus to Kalibo Airport. We arrived in Manila happy, hopeful, and grateful.